Linyi Trade and Logistics Fair Co., Ltd.
China (Linyi) International Trade & Logistics Fair is a national comprehensive exhibition event that is based on the advantage of Linyi City's “Market City” and “Logistics Capital” and is dedicated to promoting the healthy and sustainable development of Shandong's commercial circulation industry. The largest national exhibition organized by the city is an important window to showcase the characteristics of business logistics in our city. 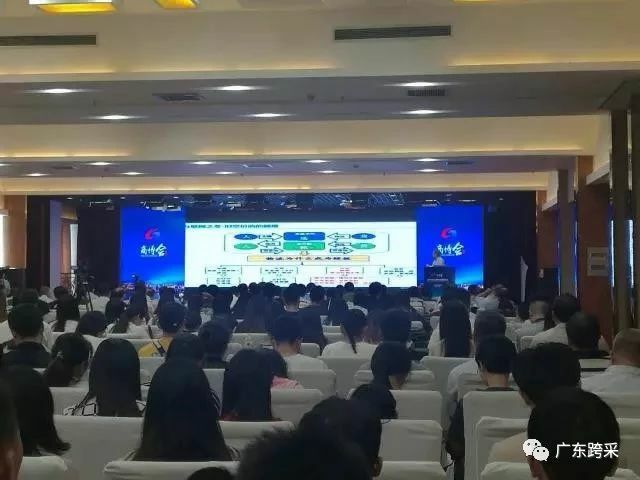 It is an important platform for propagating and promoting Linyi, and is an important starting point for the development of an emerging economy, the promotion of shopping mall transformation and upgrading, and the construction of exhibition cities. Since its inception in 2010, the “Commercial Fair” has been successfully held for 8 sessions, with a total of nearly 41,900 booths. 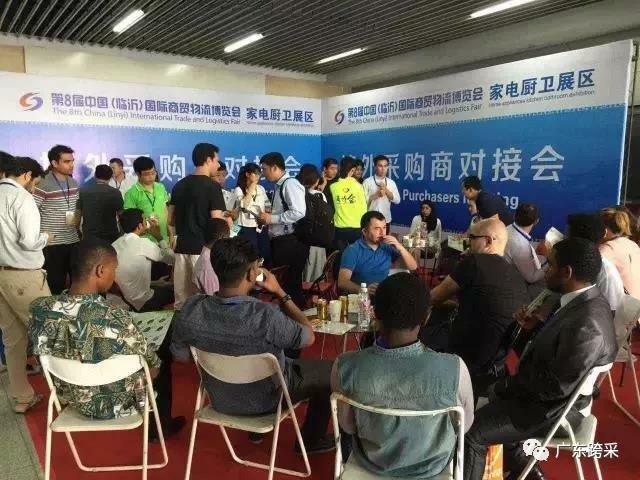 The number of participants was 1,608,800, and the on-site turnover was 45.87 billion yuan. 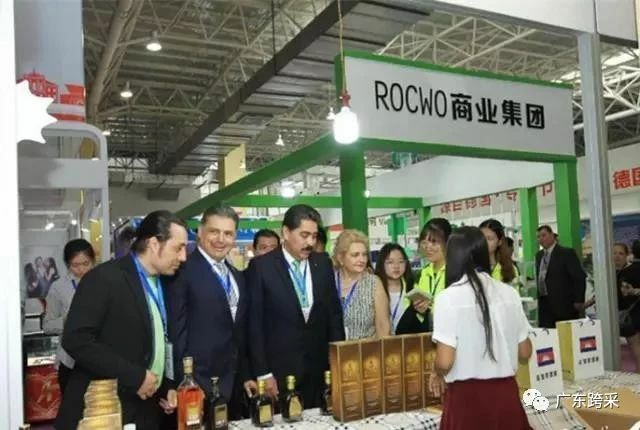 We have realized a new economic development platform that combines trade promotion, exhibition and trade, production and sales, and integration of foreign trade, online and offline integration, and innovation and entrepreneurship. 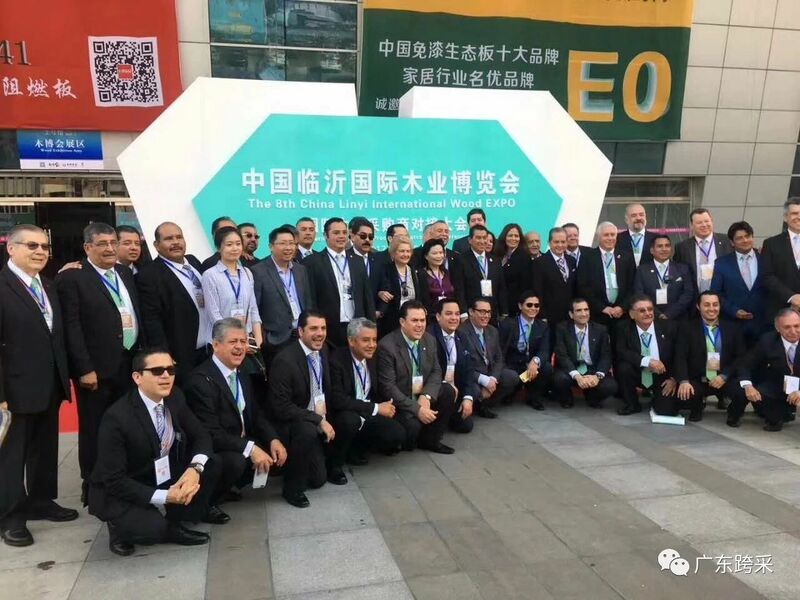 The conference has become a wealth bridge for domestic and foreign industrial bases, professional markets, and brand enterprises to build deep cooperation and mutual benefit. The 7th China (Linyi) International Trade & Logistics Fair was honored as the "Top Ten Brand Exhibition of 2017" by the annual conference of the Chinese convention and exhibition industry and the National Conference and Exhibition Selection Office. The 9th China (Linyi) International Trade and Logistics Fair is scheduled to be held from September 15th to 17th, 2018. 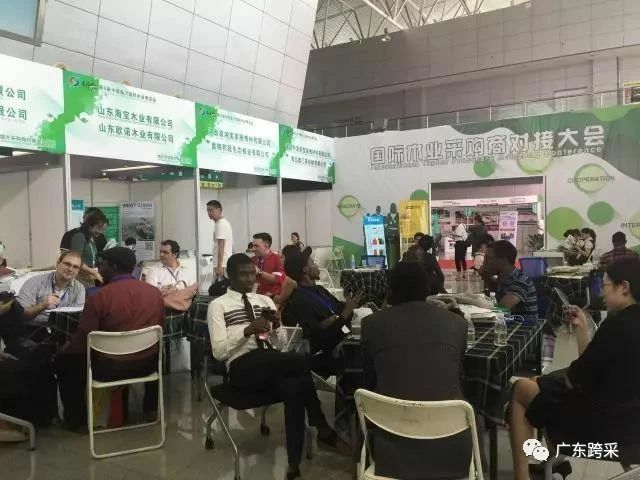 The 9th China (Linyi) International Trade and Logistics Fair set up 6 exhibition areas, and the scale of the exhibition was 7000 standard booths. In the same period, six related series of events were held. In 2017, Linyi Mall held a total of 152 exhibition projects. The total exhibition area of the exhibition project is 1.55 million square meters, with 26,680 exhibiting companies and more than 293,000 visitors, achieving a transaction value of 17.309 billion yuan. Linyi Trade and Logistics Fair Co., Ltd. as the market-oriented operation platform company after the government withdrew from the main board, undertakes a series of work such as the day-to-day services of the Expo, investment invitations, promotion and supervision, on-site management, and general execution of the exhibition. We concentrate on display of imported electrical appliances, household goods, food and beverage, health care products, handicrafts, cosmetics, clothing and other daily necessities, make full use of distribution logistics advantages,strive to make it become an imported goods logistics node city,attracting enterprises along "one belt one road",make efforts to build a famous, professional domestic import exhibition. Linyi Trade City Engineering Material Market Display Service Center includes more than 10,000 varieties in dozens of categories of commodities such as various wood-based boards, decoration materials, hardware,labor protection,building materials, furniture, engineering parts, etc.It enjoys the characteristics of business subject accumulation, export commodity display, one-stop service, etc., has already become a one-stop foreign trade comprehensive service platform online and offline. This area will focus on display the logistics integration and informationization, logistics equipment, warehousing equipment and modern logistics emerging industries, publicize logistics superiority of Linyi city, it also provides display and exchange opportunities for upgrading the logistics equipment level of the city, it is also a platform for local logistics enterprises to attract national commodity transit service. We will focus on products such as cultural products, sporting goods, education products and other related products. We will build a platform for the development of new products and technologies for the production enterprises and market enterprises of the whole city, and strive to cultivate the exhibition area into a professional exhibition with regional influence. 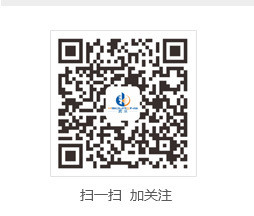 We're going to focus on the latest products of household appliances, kitchen appliances, sanitary ware, and provide product support for the home appliance and kitchen sanitation market, which will promote the continuing prosperity of the home appliance and kitchen wholesale markets of Linyi, so as to improve our reputation and influence in the industry. Linyi Trade City has 128 special wholesale markets with daily visitor flow of 300,000 occupying 13.01 million square meters in total. 62,000 shops and stalls and 49,000 companies, hiring 190,000 employees, sell 60,000 varieties of commodities of 27 categories such as small commodities, metal wares, building materials, boards, garden machinery and labor protection supplies, which almost cover major categories used in production and people's life. Data: In 2014, the market turnover volume reached 268.74 billion yuan, export volume was 5.45 billion US dollars, e-commerce trade volume was 30.95 billion yuan and total logistics volume was 405.58 billion yuan, which were increased by 28.2%、69.6%、31.9% and 17% respectively. E-commerce: In 2014, the trading volume of e-commerce in Linyi Trade City has reached 30.95 billion yuan, increased by 31.9%. The e-commerce companies and shoppers were up to 20,000 with nearly 100,000 employees. In Linyi Trade City, there are 2,094 logistics companies and business operators in 22 logistics parks, employing 22 thousand people and possessing 18 thousand cargo vehicles. Star-rated logistics companies are up to 17, among which three are 5A-rated and four are 4A-rated. Over 2,000 logistical lines cover all cities above county-level and directly connect all ports of China. The average daily logistical volume is 200+ thousand tons and logistics cost is 20%-30% lower than the nation’s average. As can be seen, logistics in Linyi has advantages of fast circulation, low cost and wide radiation.